Cast member Sybil Williams went on to become the first wife of the celebrated stage and film actor Richard Burton and, decades later, is said to have opened the first disco in the United States. "Goodness, How Sad! gladdens the heart," declared one of our leading dramatic critics. "How glad one is to be able to enthuse over a play that doesn't pretend to high art, yet deals with trivial things with style and without triviality. Goodness how glad! This play puts real people on the stage." That is only one of the bouquets of appreciation showered by the critics upon this witty, unpretentious comedy. Since the play tells how a provincial repertory company, struggling for existence, is saved, Robert Morley is on sure ground. He has the sincerity, conviction and humour of a playwright who is writing about the things he knows best. 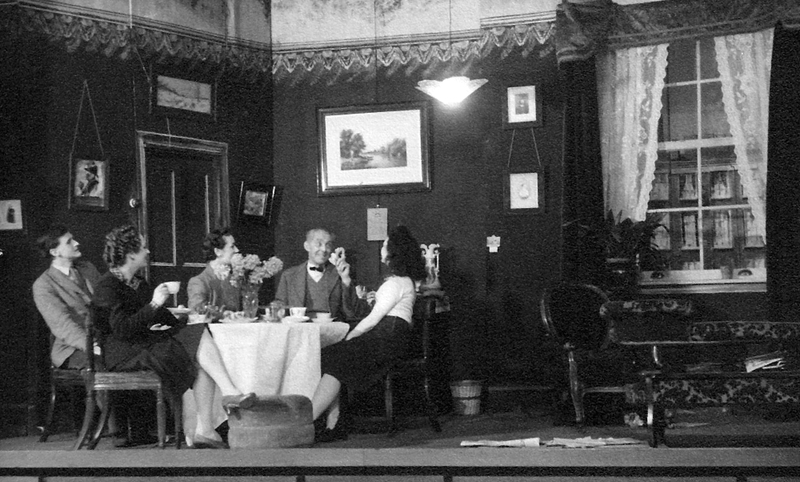 When the play was produced at the Vaudeville Theatre, London, on 18th October, 1938 by Tyrone Guthrie, it was finely acted by Jill Furse as Carol, Judith Furse as Christine, Hugh Sinclair as Robert Maine and Mary Merrall as Mrs. Priskin, whilst a clever study of Captain Angst was given by Arthur Hambling, a former Northampton Repertory Player. Although originally intended for the diplomatic service, Robert Morley has had a distinguished and eventful career on the stage and screen. Among his greatest successes have been Oscar Wilde, The Man Who Came to Dinner, The First Gentleman, and Edward, My Son, the current success at the Lyric, of which he is part-author. Since its inception in 1932, the Northampton Drama Club has been the focal centre of dramatic activities in the Town. ln seeking to foster and encourage a vital and informed interest in the drama by creative work, it has acted as a parent-body to a number of leading dramatic societies. 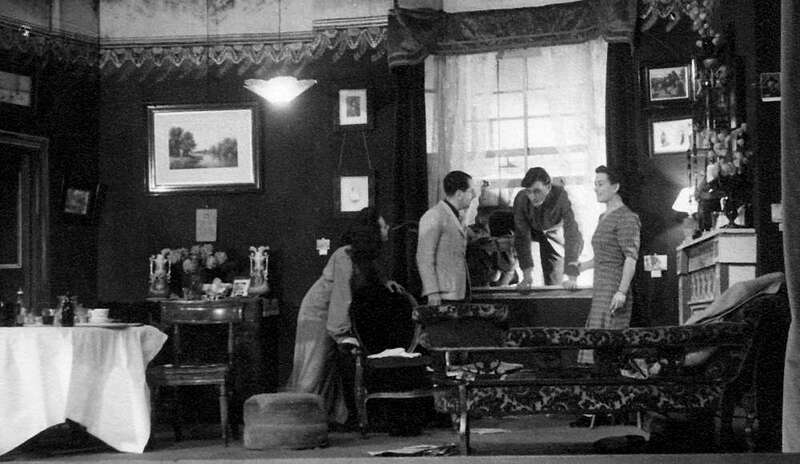 Under difficulties during the war, the Club kept the flag of drama flying high and presented five open-air productions under the auspices of the Borough Council. New premises at 24 Thenford Street have been acquired, and after being re-decorated and transformed by members, they provide an excellent centre for the Club’s numerous activities which include an attractive programme of plays, lectures, recitals, classes and socials.